The BIG FUNDRAISING FILM QUIZ is back, THIS SATURDAY! Saffron Screen is proud to have been shortlisted in the Exhibitor of the Year (50 screens or under) category at the Screen Marketing & Distribution Awards 2013. “It is wonderful to have been shortlisted for such a prestigious award. Saffron Walden’s music film season continues this month with a performance from local music school, The Livewire Rock Academy, ahead of the screening of legendary concert documentary Led Zeppelin: Celebration Day. Saffron Screen have two fantastic Halloween themed special events coming up this week. In the afternoon there will be a special half term Halloween screening of the spooky kooky family classic The Addams Family including a children’s fancy dress competition with a prize for the best costume. 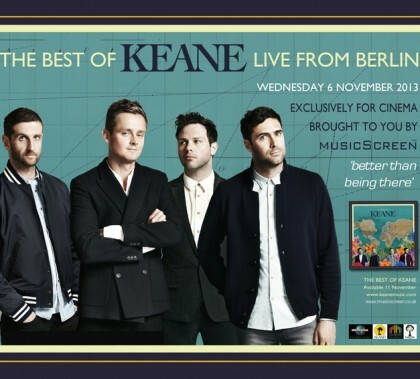 Indie, Brit award winning band, Keane, will perform their greatest hits at the Goya Theatre in Berlin and the concert will be broadcast live to Saffron Screen next week. 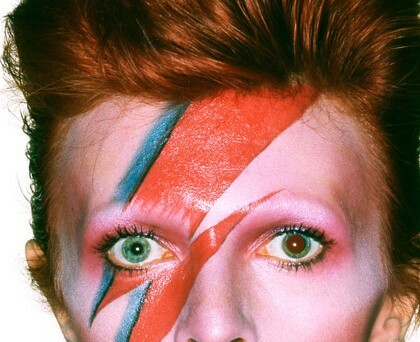 As the first concert ever to be screened live from the cinema, it is already attracting music fans and tipped to be a fantastic evening of entertainment. 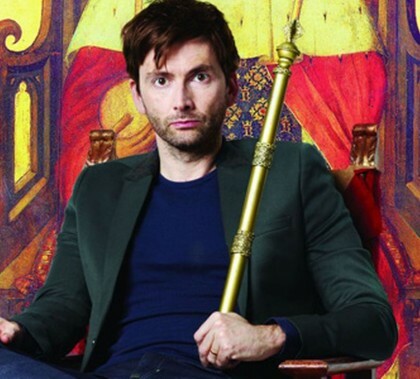 Shakespeare’s Richard II, starring David Tennant in the title role, will be shown live from the Royal Shakespeare Company at Saffron Screen this month. Richard II, the fastest selling show in the RSC’s history, is the first ever play to be broadcast live from the stage of the Royal Shakespeare Theatre in Stratford-upon-Avon. The new Infralight hearing loop system has now been installed at Saffron Screen and the cinema is looking for volunteers to test it out. The new system is on offer with ten neck loop receivers that will work anywhere in the auditorium and across a wide range of hearing aids. Renowned film critic Mark Kermode has paid homage to Saffron Screen’s projection team and facilities in his new book Hatchet Job. 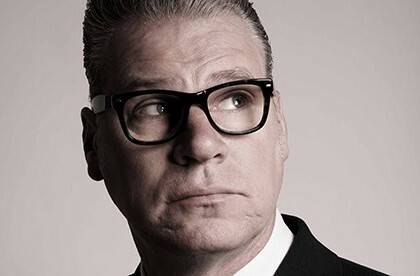 Hatchet Job: Love Movies, Hate Critics is Kermode’s latest book which addresses the role of the film critic in a digital world. 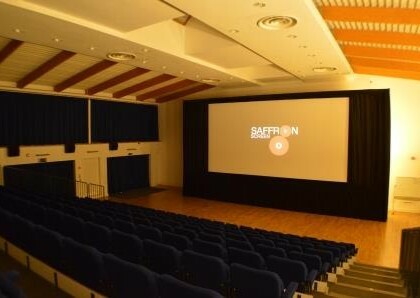 The Easter Holidays at Saffron Screen are packed to the rafters with entertaining new films for you to enjoy. Charming and hilarious new animation, Missing Link (PG), headlines the Easter line-up and will be accompanied by FREE themed craft activities before every screening. Film Quiz raises £634 for cinema outreach! A huge £634 was raised at THE BIG FILM QUIZ and we are so very grateful to all who came and to the staff and volunteers who helped to make it such a success, thank you one and all!